Andy will appear on SBS' "Baek Jong-won's Alley Restaurant" Geoje Island, which is aired on May 27 to protect his loyalty to Baek Jong won. Previously, Andy appeared on the side of Gong deok Sodam-gil, a "alley restaurant," running a curry house and boasting his excellent cooking skills, as well as winning the title of "An chief," as well as showing his sense of operation as a kitchen main. He has become an all around trouble shooter, taking center stage in the program, while frequent mistakes have caused a flurry of complaints from customers. 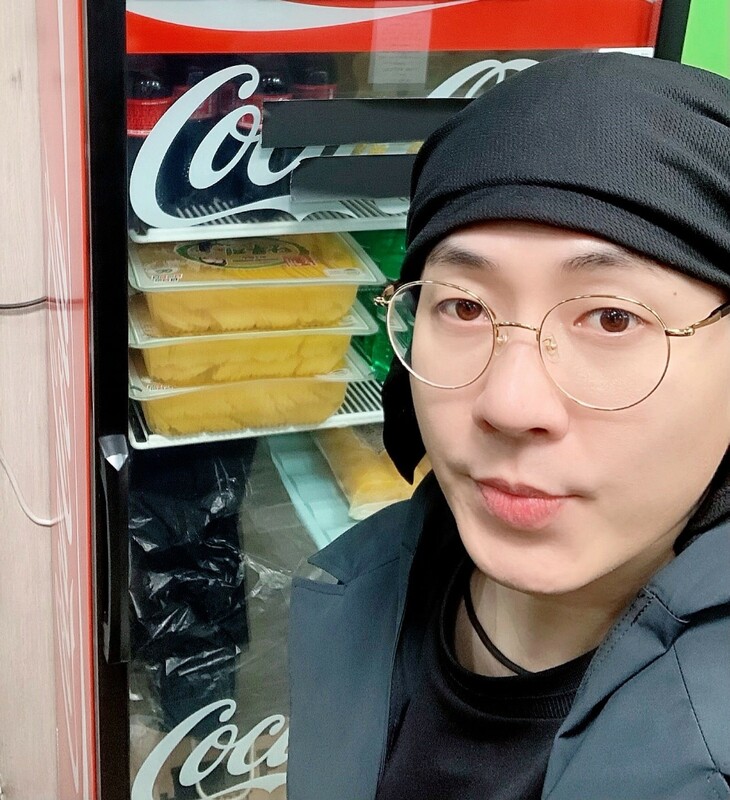 Andy silently performed his part in each of the shows, has been loved by TV viewers and is drawing attention to what kind of performance he will perform at the Beak Jong won’s Alley Restaurant. SBS's "Baek Jong won’s Alley Restaurant," featuring Andy, aired Wednesday, the 27th at 11:10 p.m.